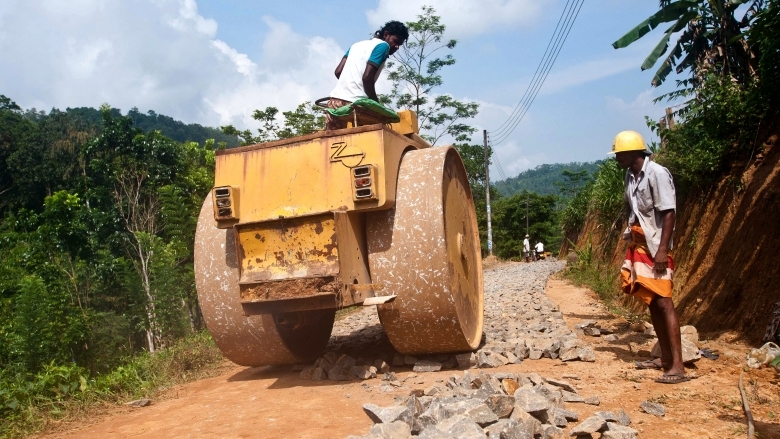 The issue was regarding the development and reconstruction of the Galpoththagoda road. In this case, although there was a delay in the payment of the requisite fee for obtaining the information (Rs. 28.00), the information was given to the requestor even without the due payment.